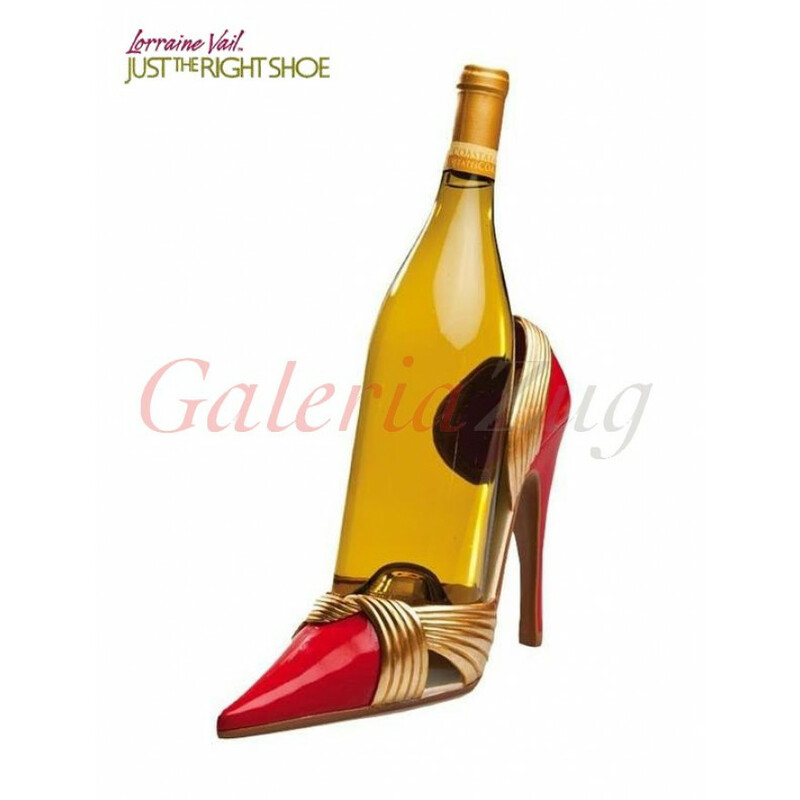 Whether it's an award-winning Pinot Noir crafted in California's North Coast or your basic table wine, dress them up with these brand new Just The Right Shoe wine accessories. The perfect pairing. Inspired by the latest high heel stiletto trends, these wine bottle holders and bottle stoppers will engage and delight your guests at your next dinner party. Your functional bottle holder just became a noteworthy conversation piece that will have everyone a buzz while sipping their glass of buttery chardonnay.